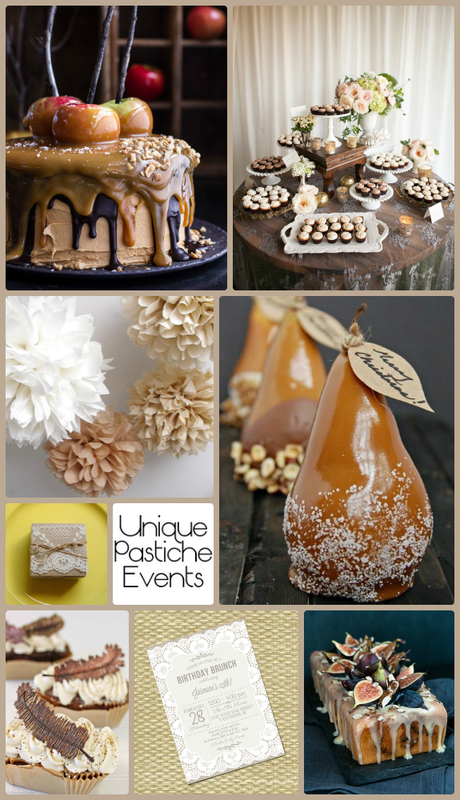 Are you ready for autumn? I know here in Florida we don’t really get the full effects of the season, and sometimes it’s just hard to have pumpkin flavored everything when it’s still 90+ degrees out you know? Last year on my original blog, I shared a really fun post about hosting a pumpkin decorating party. I love those types of parties because literally ANYONE can go and participate. And there doesn’t have to be a birthday or wedding reception to happen. Just a party for the sake of a party! 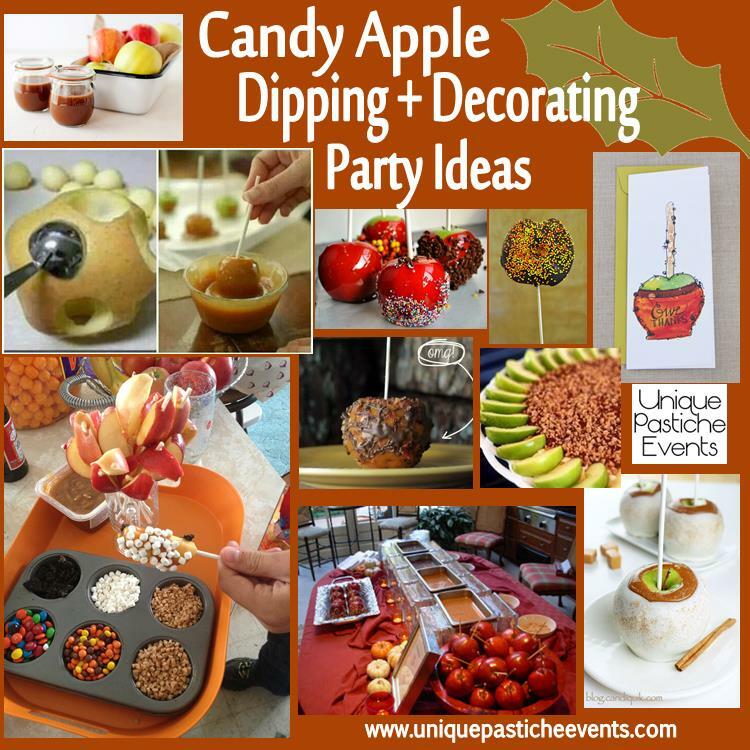 Today you will see my favorite ideas for hosting an apple dipping party. As always, anything I could find an original recipe, shop or tutorial for I always share below, so check them out! What is your FAVORITE type of topping on a covered apple?